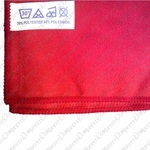 Car Pretty LLC - Detailing Tools - Gtechniq, Mitts, Pads, Suede and Microfiber Cloths. Detailing Tools - Gtechniq, Mitts, Pads, Suede and Microfiber Cloths. 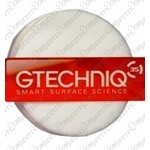 These 100% cotton, incredibly soft applicator pads are designed for the application of Gtechniq’s coatings. 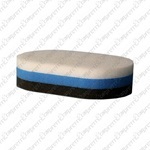 Ideal cloth for applying all types of coatings to bodywork, like our MF1 cloths, this 40x40cm cloth has a 30% polyamide content making it exceptionally soft which significantly reduces the possibility of introducing any marring into your freshly detailed paintwork. 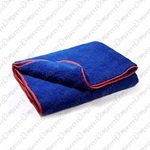 Highly absorbent 40x40cm 80% Polyester 20% Poly-amide non-scratch super soft microfiber. The Power Glass Cloth is great for cleaning glass The strong fishscale weave removes even microscopic grime from the surface of windows for the perfect crystal clear finish. 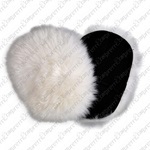 Use the firm white face to remove defects and the fine black face to perfect. 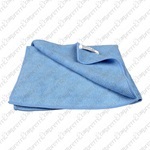 The Zero Scratch Microfiber Drying Cloth is the easiest way to avoid the single most common cause of paint swirl marks: natural chamois leathers. 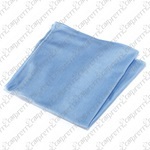 Bound with a soft satin edge these microfiber towels absorb 7 times their own weight in water and can easily dry a large car without ringing out.